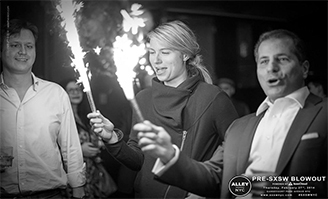 See the photos from our first official Tiki Tech Party here! 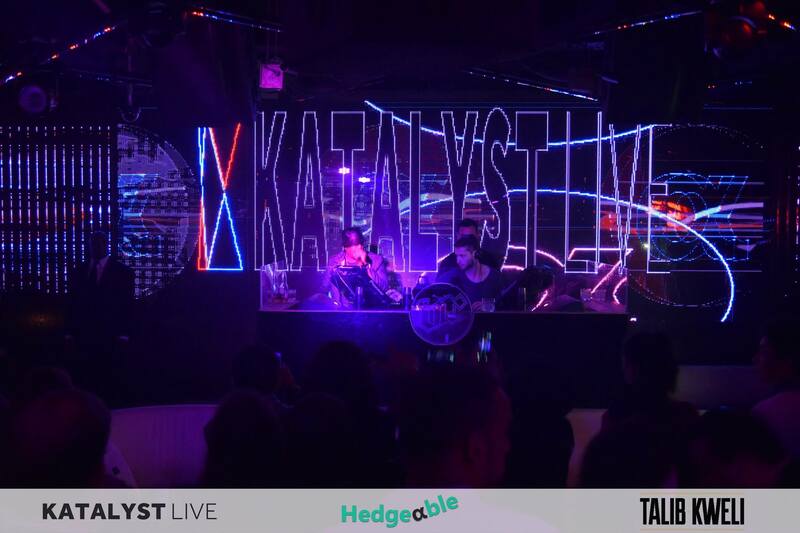 Born and bred in the heart of New York City and supported by top influencers across business, culture and innovation, KATALYST LIVE produces world-class collaborations, events and campaigns within technology, entertainment and media. 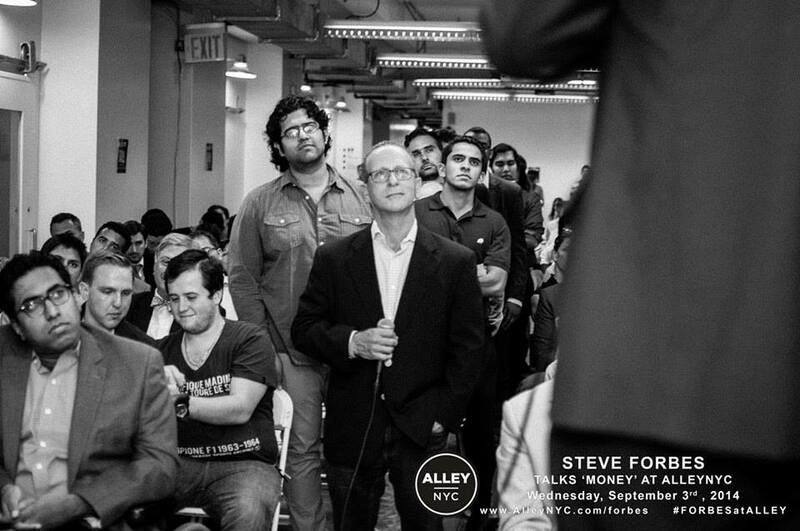 We’re a community of hustlers coming together to move our world forward. 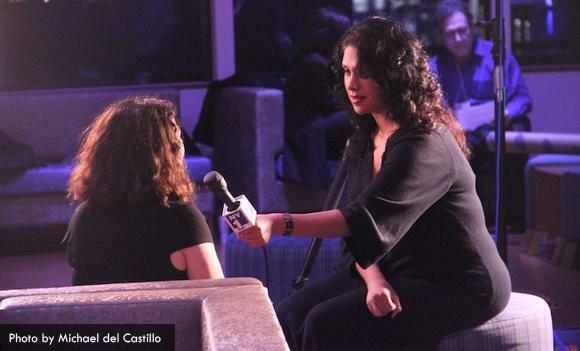 Our events and collaborations span across technology, media, entertainment, fashion, art, music, startups, corporates and more. Creators are everywhere; we are built to support them! 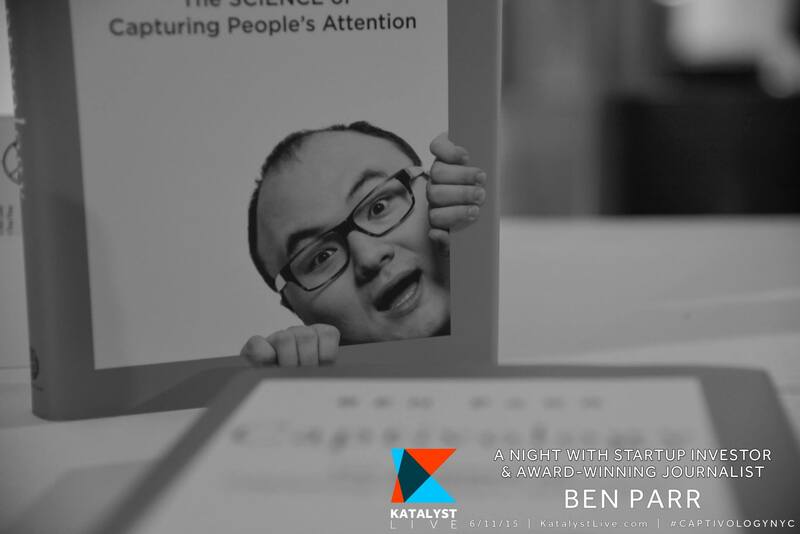 Past speakers and guests include NBA All-Star Carmelo Anthony, Nas, Steve Forbes, Ben Horowitz, Arianna Huffington, Marc Ecko, Talib Kweli, Pete Cashmore, Brian Krzanich (CEO, Intel) and more. 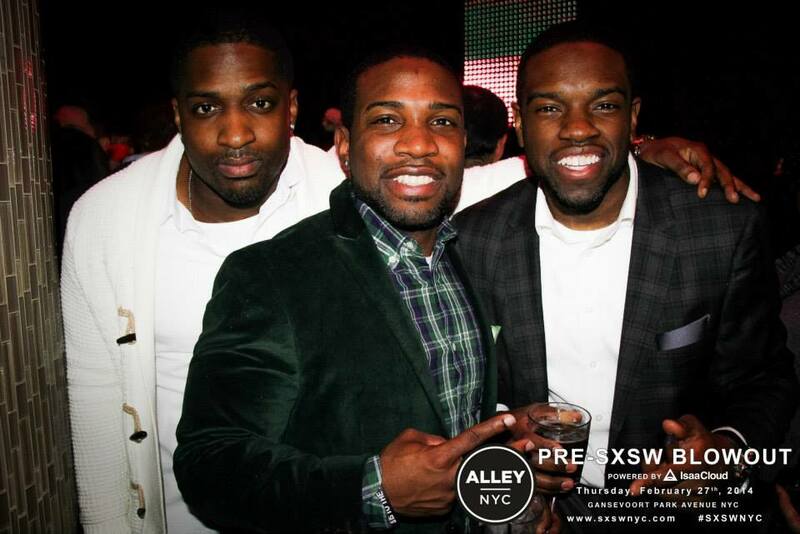 Alley brought together the biggest and trending communities in NYC for a Pre-SXSW celebration! 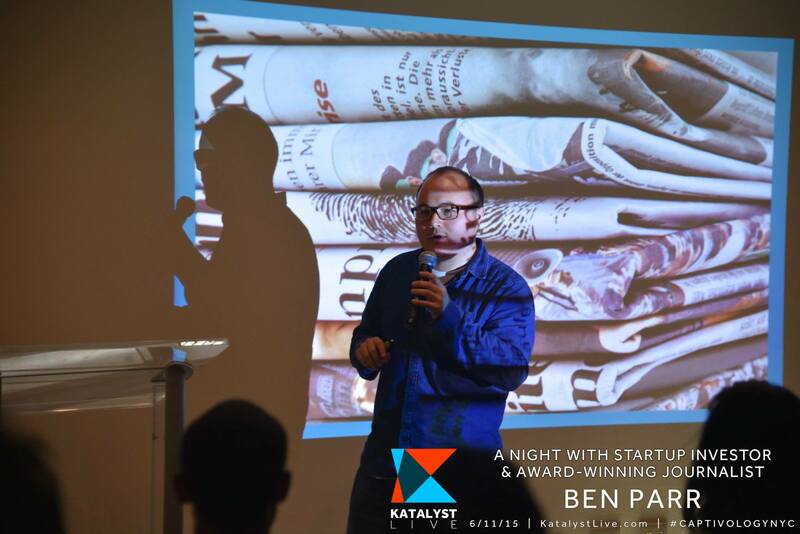 Community Partners: Entrepreneur, General Assembly,Startup Weekend, ERA, TriNet, GarysGuide, Magnises,Product Hunt, KATALYST LIVE, JAKT, HelloSponsor, &AlleyBoost. 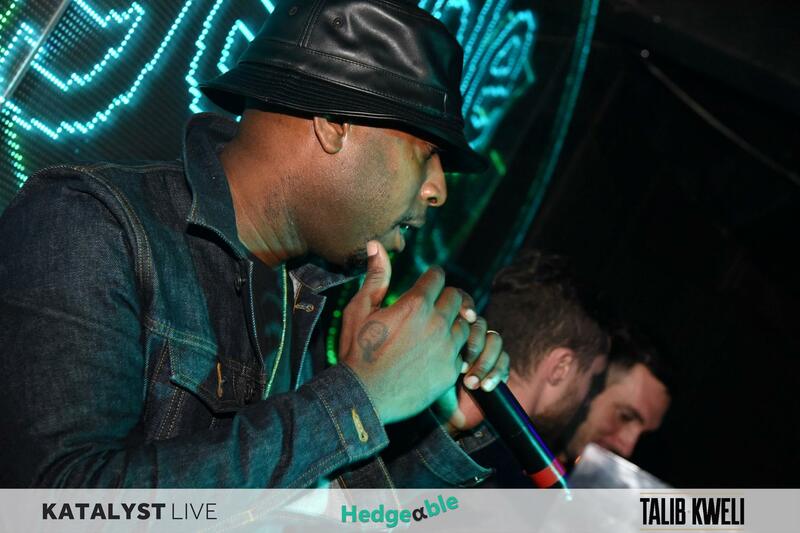 400+ of NYC's finest from tech, music, fashion, finance and media joined us for an epic night with the legendary Talib Kweli! 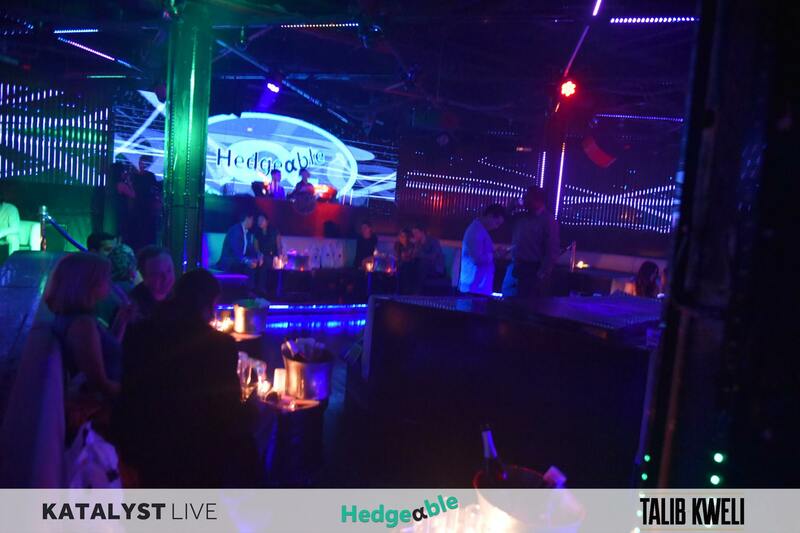 Thanks to everyone who came out and a special thanks to Hedgeable &Thirstie for making this possible! 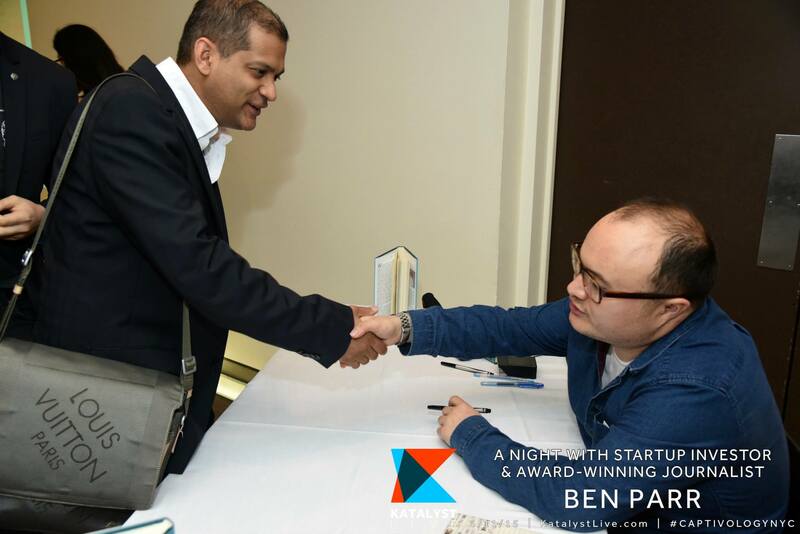 200+ entrepreneurs and marketers joined us at the beautiful Union Square Ballroom for an event with Ben Parr - Startup Investor, Award-Winning Journalist, Ex-Editor of Mashable and Author of the new book Captivology: The Science of Capturing People's Attention. 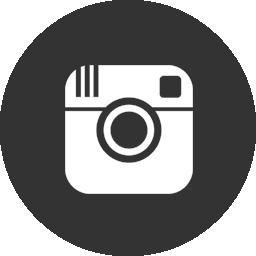 the first ever droidcon in the U.S.
A Fashion x Sports x Technology Experience. 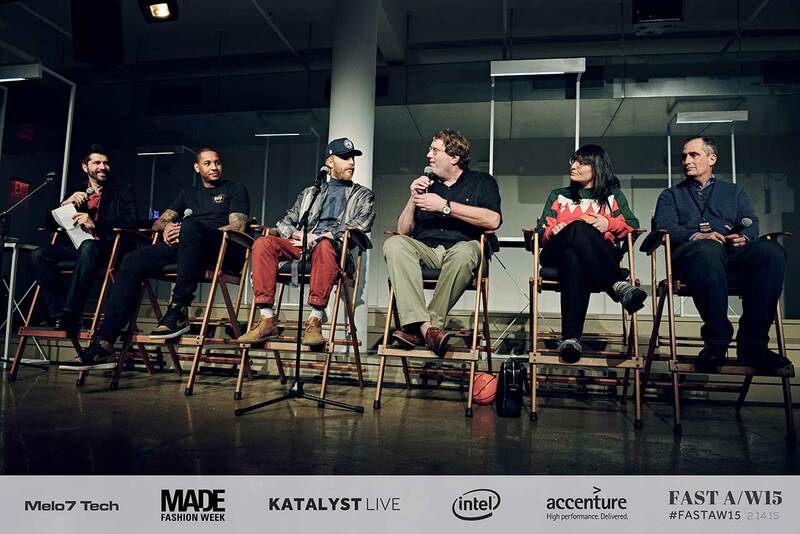 KATALYST LIVE recently teamed up with Melo7 Tech Partners, MADE Fashion Week and Intel to produce FAST A/W15, a first-of-its-kind program held during the height of the NBA All-Star Weekend and MADE Fashion Week to explore the intersection of Fashion x Sports x Technology. The guests included 350+ cultural, sports, business and tech influencers gathered to discover and interact with the latest sports-inspired devices, wearables, and performance-enhancing consumer tech. 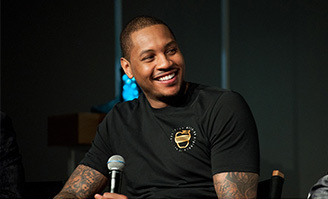 Carmelo Anthony, 8-time NBA All-Star and co-founder of Melo7 Tech Partners, hosted a thought-leadership panel and curated a tech showcase with cutting edge technologies. Iconic hip-hop trio De La Soul capped the event with a rousing musical performance. 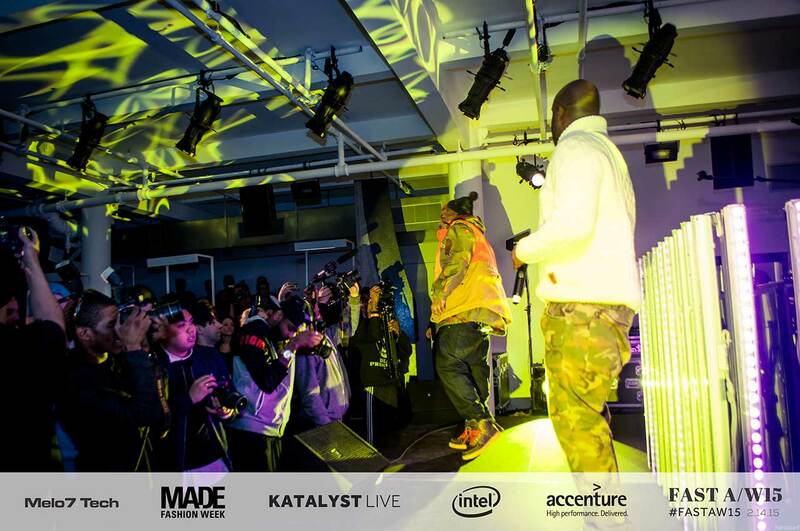 The event was produced by KATALYST LIVE, Melo7 Tech Partners, MADE Fashion Week in collaboration with Intel. 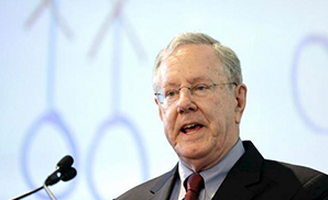 Partners included Accenture, Time Warner Media, UK Trade & Investment, Thirstie, Ceros, and Diageo. 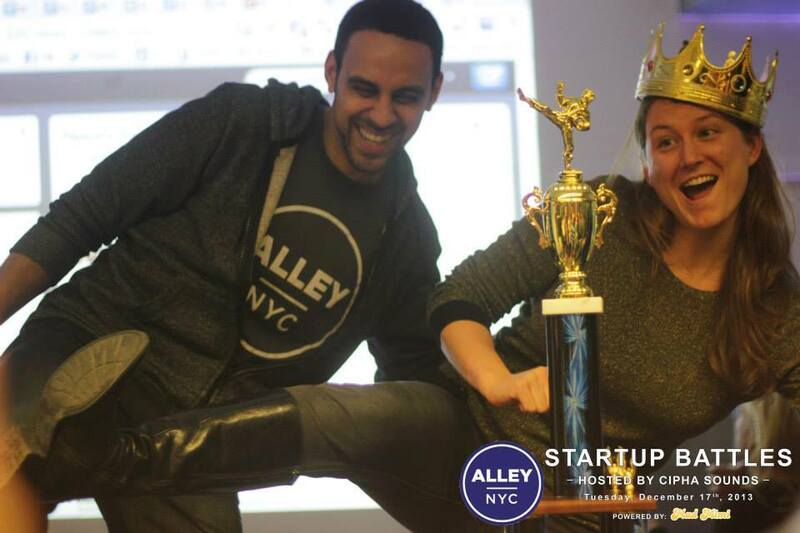 Special thanks go to our content partners Accessory2, OS-Fashion, Evol8tion, York Hill, AlleyNYC, FashInvest, Wearable World, Cipha Sounds, and Entrepreneur. 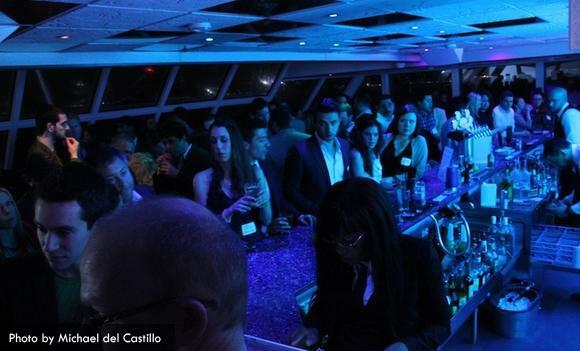 Our Co-Founder, Haithem, had the opportunity to help source and close sponsors and partners for Droidcon NYC 2014. 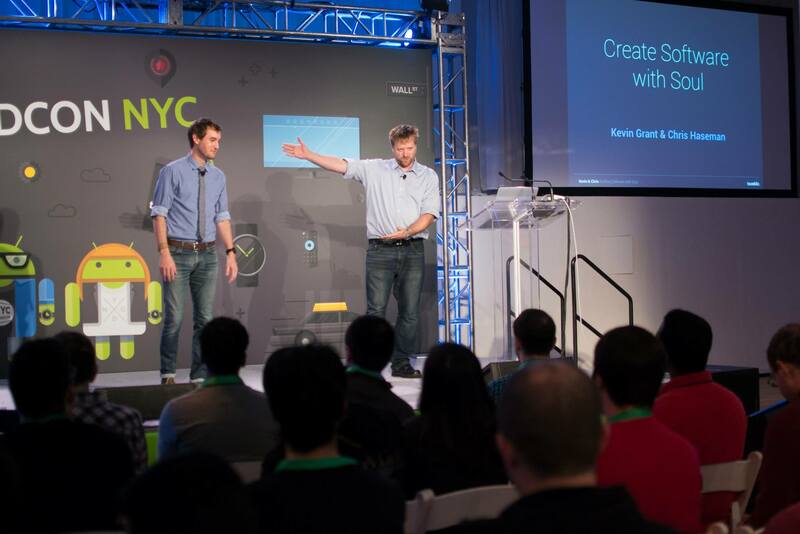 To accomplish this, we were proud to partner with Touch Lab, NYC’s premier Android-only development shop, who produced the first Droidcon ever in the Western Hemisphere! 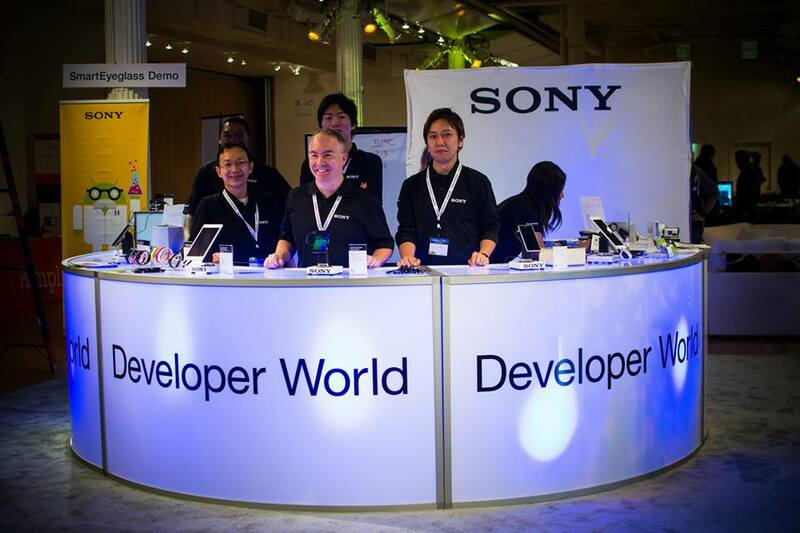 Want to find out about all the latest Android advances, listen to expert speakers, see fantastic new technologies, and meet the international Android community? 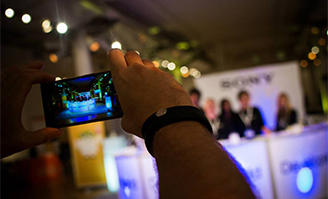 It all goes down at Droidcon, the world's biggest, community-driven, Android developer conference. 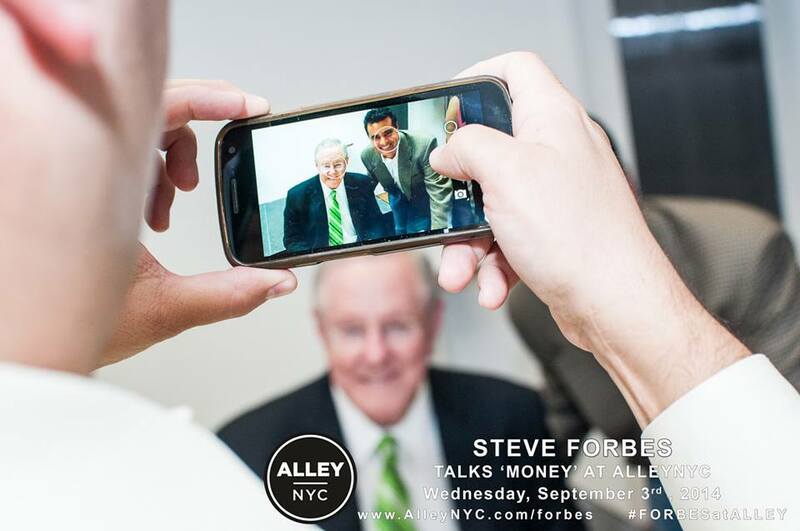 This evening with Chairman and Editor-in-Chief of Forbes Media, Mr. Steve Forbes, featured a book signing of the ground-breaking book, ‘Money’ and a keynote talk on how to hit on various money related topics including how entrepreneurship and new technologies/innovations play a role in our global economy. 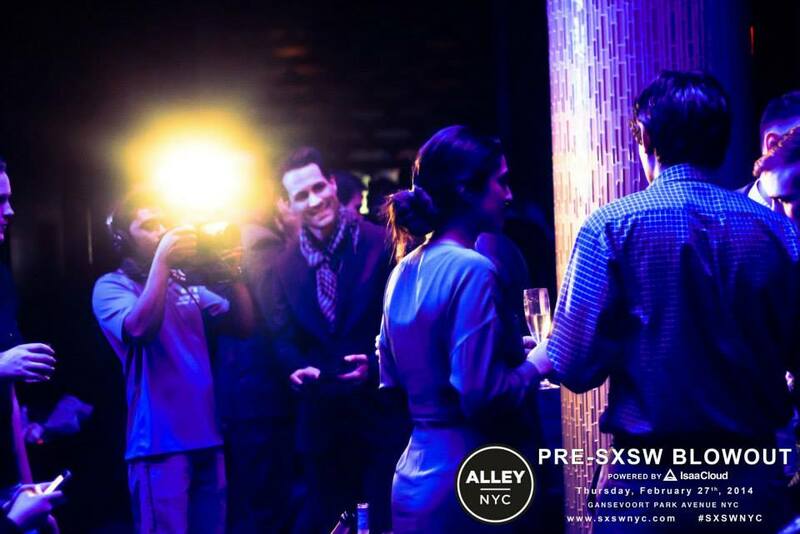 Attended by over 1,300 people, the NY Tech community was out in full force in an EPIC Pre-SXSW party at the Gansevoort Park Rooftop Lounge! 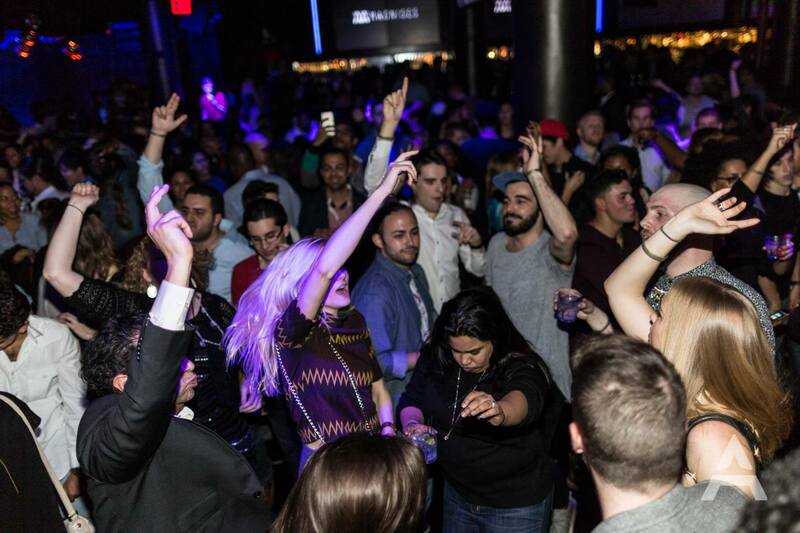 Thanks to you, #SXSWNYC was the most trending hashtag on Twitter in New York all month! 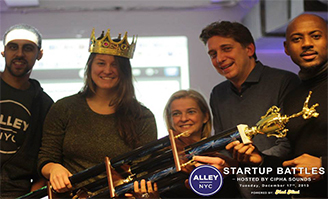 The event was hosted with top startup communities: AlleyNYC, Fueled, GarysGuide, Lean Startup Machine, The Phat Startup, StartupBus, StartupDigest, Startup Weekend & many more partners, sponsors & friends. Salute to YOU NYC - you rocked it! It was a great night for our first official #StartupBattles Powered by Mad Mimi with Romany Malco and others. Congrats to Hitlist for the WIN! 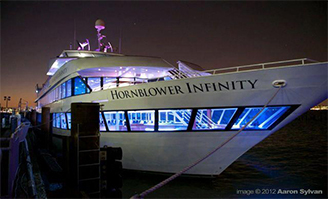 The Hornblower Infinity played luxurious host to 500+ of the NYC Startup Scene’s finest and it was our pleasure to spend the evening with a community as awesome and fun as this beautiful city of ours. 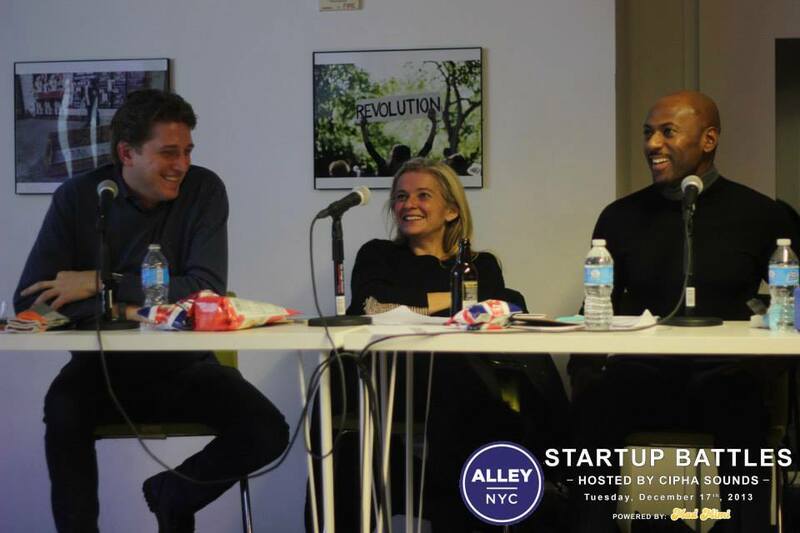 The 2012/13 event series featured a unique blend of entrepreneurs, investors, students, and technologists coming together for monthly networking events like happy hours, seminars, product launches, job fairs, and more. our audience is a global network of 200M+ technologists, decision makers, influencers and consumers spanning across technology, startups, corporate, fashion, art, music, film & media. 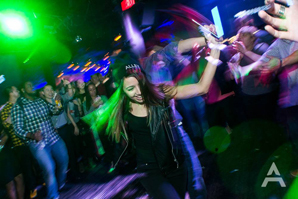 along with our agenda of industry events, we work with top celebrities and influencers to amplify messages through influencer marketing and mass social media campaigns. email hello@katalystlive.com to find out more! Reaching 100k+ awesome and creative people, our email newsletter is a weekly lowdown on kickass events and experiences in tech & entertainment. + member-exclusive access & promos! Want to be featured in an email? 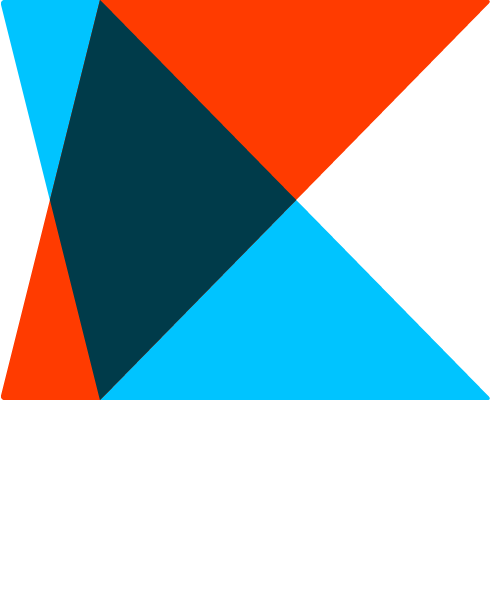 Shoot a note to hello@katalystlive.com to learn more! We’ve been privileged to work with the world's top executives, startups, celebrities, media brands, developers and designers to create experiences that make an impact. Our deep connections within the community enable us to keep an ear to the ground and maintain key communications with prominent influencers. our messages to millions of people around the world. To start a convo, email hello@katalystlive.com. 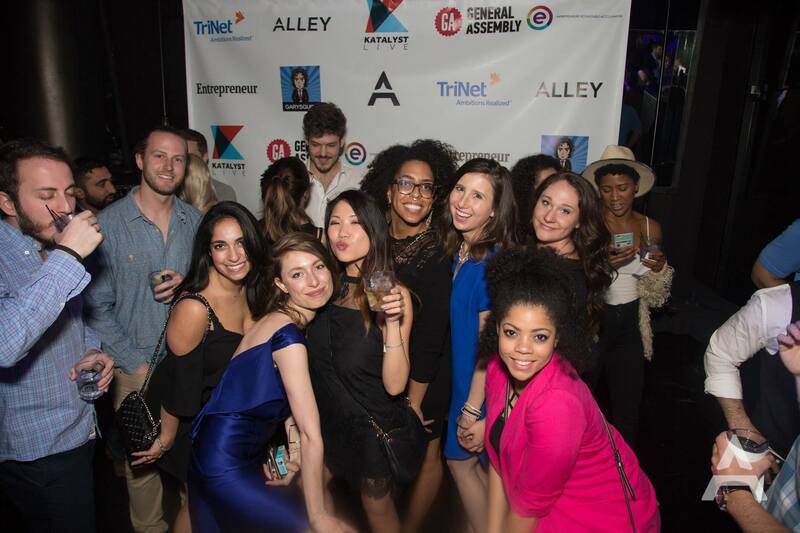 Reaching 100k+ awesome people, our email newsletter is a weekly rundown of kickass events and experiences in tech & entertainment + member-exclusive access & promos!